← 1/2/13 – Can anybody beat this loo-with-a-view? A few months ago I went to see Flow State, a ski film, at a London cinema. Instead of trailers there were adverts or shorts supplied by the evening’s sponsors, which included Lake Tahoe, Skiset, Nissan and the Ski Club of Great Britain. A film made by the Ski Club started rolling, and my companion, Kirstin, and I were smiling as we watched the turquoise-jacketed leaders, of which I am one, cruising around the mountain under blue skies with their… ahem… obedient, orderly, happy and very expert-looking band of British followers. Our smiles froze when, suddenly, both of us appeared, looming in giant form over the darkened auditorium. I wish I could say we were wedeling, goddess-like, in feathery powder, but in fact we were in a distinctly un-Alpine setting. A couple of years before we had been videoed, together with a third friend, Emma, at the club’s summer party, knocking back the free early-evening glass of fizz. 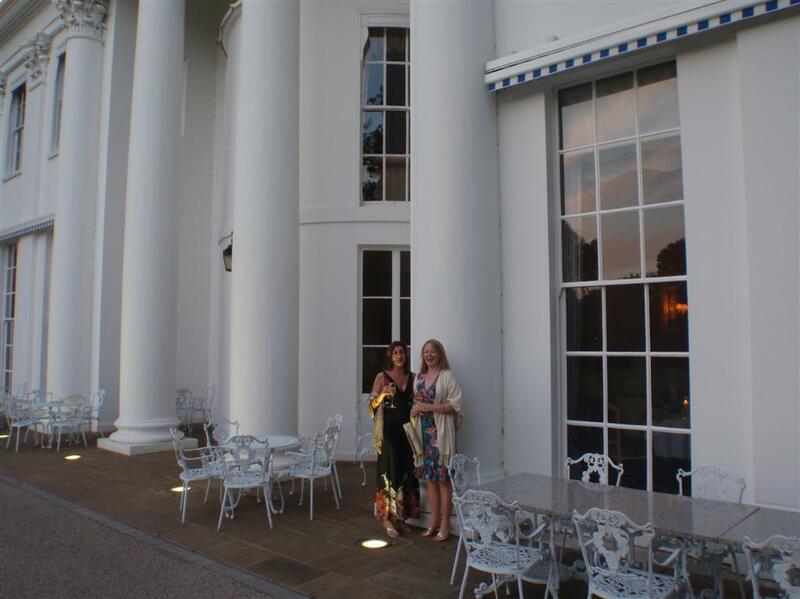 The party was at the Hurlingham Club, a somewhat grander “white house” than Ski Club HQ in Wimbledon. We were on screen for three seconds at the most, but it felt like a full minute as Kirstin and I sank into our seats, cringing. It has had a mere 51 views as I write, which is similar to the average attracted by the far less consequential and decidedly unprofessional films I have put on Youtube (see here; my most popular by far, by the way, is of the Trofana Alm apres-ski bar at Ischgl). As the people at the White House have gone to such trouble to put the film together, and were so nice as to think me and friends worth including, shall we try to up its view count? You can see it here (we appear after about a minute).